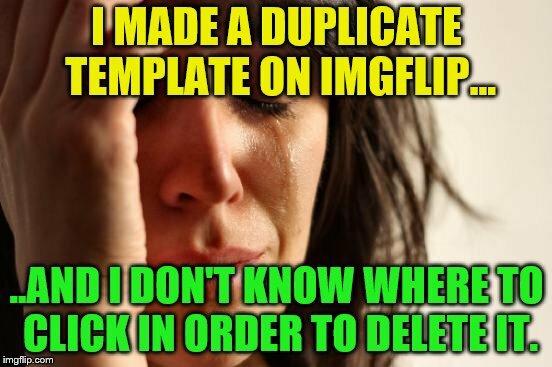 It's easy, go to imgflip.com/my-templates (also a tab in your profile) You will see your most recent template upload at the top. There will be a "view template" link for each template. A link to delete is in that page. Hope that helps. Ahh, yes. I see that now. I thought I saw that before, but I forgot where it was. 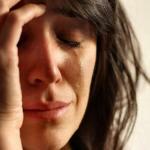 I MADE A DUPLICATE TEMPLATE ON IMGFLIP... ..AND I DON'T KNOW WHERE TO CLICK IN ORDER TO DELETE IT.